So I’m knee-deep in transition mode right now. I’m writing this post from the kitchen table of my mom’s place (buh-bye lovely office). Operation Live Your Dreams is in FULL SWING. We’ve sold our house (buh-bye 1860 square feet of oh so delicious space!) and moved in with mummy until the BIG MOVE in September. It’s a transition. This means it has advantages and disadvantages, don’t ya know! Disadvantage(s): Umm…yeah…moved BACK HOME (again!) We went from two people sharing 1860 sq. feet to three people sharing half that space. Our bed BARELY fits in our bedroom. Just saying. Advantage(s): Save money! Yup that’s a biggie. The more money saved, the more we can give this dream business a chance. Plus, when we finally make the move to our 600 sq. foot apartment (let’s HOPE it’s that big) in Vancouver, it’s gonna feel HUGE! So far advantages are outweighing the disadvantages. GOOD STUFF! But sarrisously (yes, that’s how I say seriously, just ask Brandon) I can’t complain. Sacrifices must be made in order to start living the life I want. Balance will be restored in the long run. And really, what do I need all that space for anyways right? Just more room to collect clutter that I DON’T NEED. Chapter 3 or Make Your Dreams a Reality, YO! A minimalist life style doth sound ever so lovely. I wonder if I can talk the kids into it. I KNOW the mister would be totally for it! Anywho– YAY LIVING THE DREAM!!! 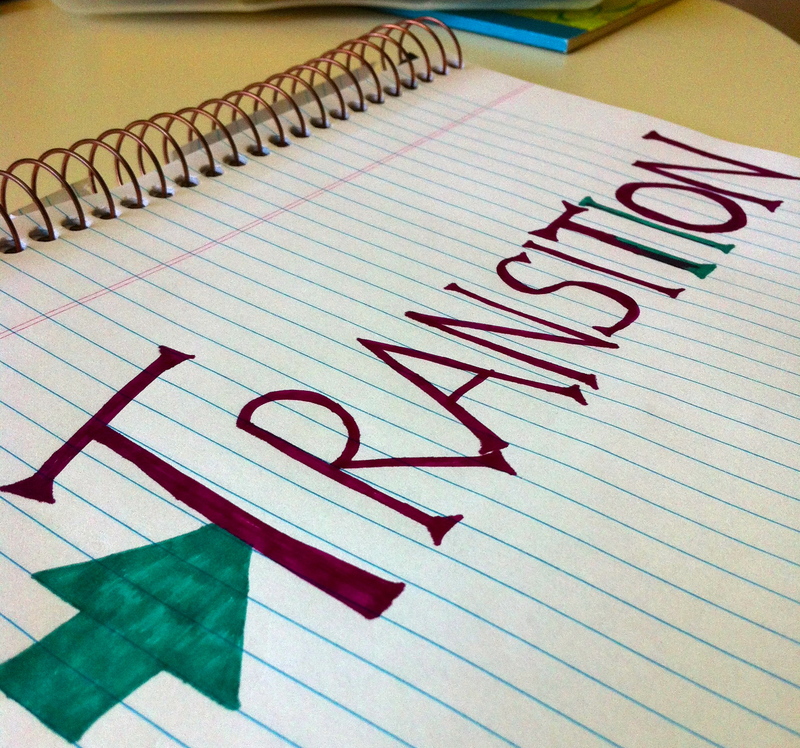 Viva la transition – sounds like its a HUGE step in the right direction. Good luck! !